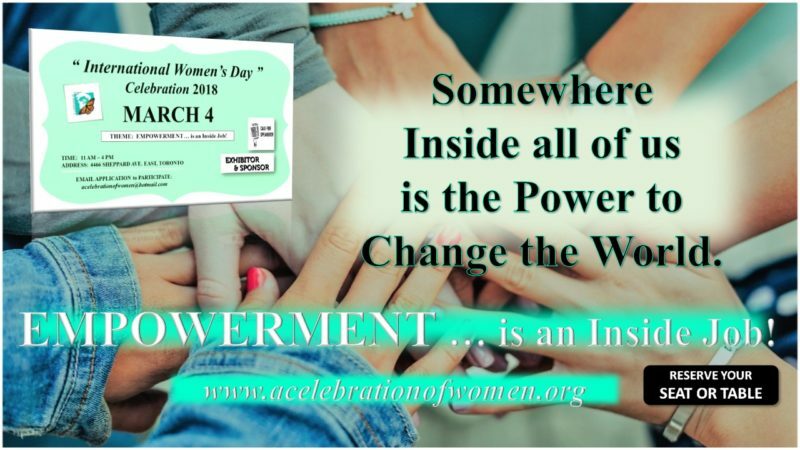 On March 4, 2018 we will be once again, celebrating Internationational Women’s Day. Catherine Allon has been a Spiritual Counselor for over twenty years. She facilitates and teaches the Radical Awakening process. Radical Awakening is a dialogue in a meditative state. The client brings a relevant issue to the session with an intention of attaining more awareness, healing or resolution of it. On March 4, Catherine will lead our room into a very special meditation just after lunch break to awaken and re-energize all amazing women and men in the room. A real treat! Through dialogue, you discover the issue’s core essence. Then release and dissolve the patterns, and finally expand consciousness. At a certain point during the dialogue, there is a sudden, spontaneous, and lasting shift arising in the conscious awareness of the real Self within the Heart. Ms. Ameerullah has been in the mortgage industry since 2001. 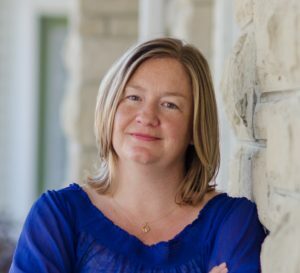 She worked tirelessly with a drive to succeed and ranked her way up setting unique benchmarks in the Canadian Mortgage and Lending industry. Ameera built several companies from ground up with the support of her dynamic and brilliant team. She is known as the “Woman Leading the Shift” – published in the Toronto Star, September 2017. Canada Mortgage and Financial Group, her company can be reviewed HERE. 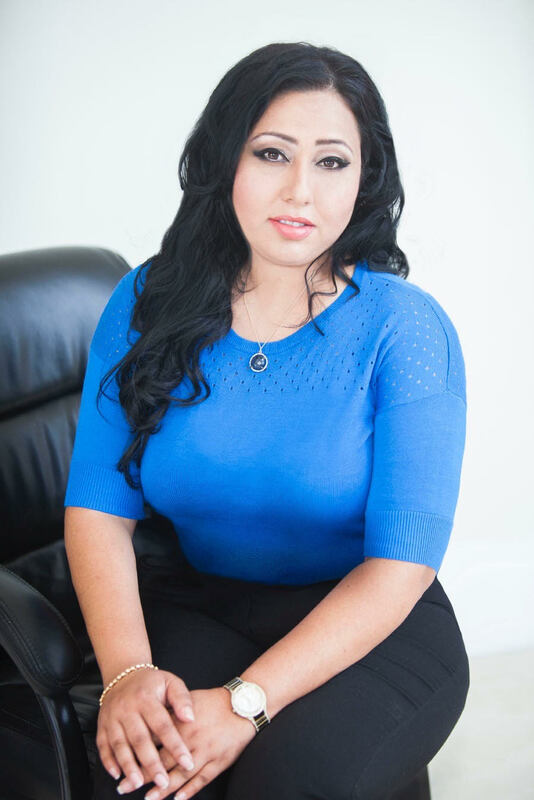 As an accredited professional of the Financial Services Commission of Ontario, Better Business Bureau and Independent Mortgage Brokers Association, Ameera specializes in property investments, asset management, real estate development, acquisitions and finance restructure. She is a property developer and entertain Joint venture opportunities on profitable real estate projects. Ameera has funded successful projects in residential and commercial real estate, hotels, mines and power plants in 3 different continents. Her successes include significant commercial and private projects in Canada, the USA, Costa Rica, Barbados and Africa. Her expertise in acquisition, investment analysis, development and construction finance has given her an iconic mark as CMP “Top Commercial Broker” in Canada as published in Mortgage Brokers news 2016. Ameera focuses on raising capital, investment management while heading the brokering side. She manages a registered investment portfolio for self directed mortgages, a debt fund and Shariah equity fund in Canada. Among other accolades, Ameera received the Award for “Best Alternative Lending Broker of the Year 2017” and most importantly, she has been honored with the title as “Women of Influence” in the Canadian mortgage industry. On a personal front, Ameera is a selfless and transparent woman who is committed to STOP elder abuse, vulnerability and despair. She is a Philanthropist, Social Service Worker and Strong Advocate for Human Rights. From a young age, Ameera developed this humble side and care for the elderly and orphaned children. Her purpose is to empower, nurture and create a peaceful lifestyle for others. She is the Founder of DavidAnn Foundation for HIV Aids & Cancer, Restore Humanity and The Homeless & Orphan Foundation of Canada. Ameera is a proud supporter and volunteer member when required of Casey House in Toronto, North York Women’s Shelter, Covenant House, Providence Healthcare, Sick Kids Hospital, Children’s Aid Society, Red Cross, International Development and Relief Foundation, and Centre of Addictions and Mental Health. Ameera believes in the empowerment of children, women, the elderly, volunteering her time to work with youths in the criminal justice system, survivors of sexual and physical abuse as well as individual suffering from addictions and mental illness. As of 2017 – Ameera ventured into fulfilling one of her dreams where she started a Home-Care and Brain Health Day Program for the Elderly especially those living with Dementia/Alzheimers’. She is the Co-Founder of HCS Innovative Healthcare Services Inc. This heart-centred leader does not stop! 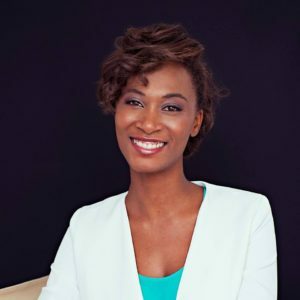 She’s currently a mentor and coach with FEMM International teaching young children and women about financial literacy and empowering them to become contributing members of society. She received the recognition for her ongoing volunteered contribution as Community Leader, Human Rights Advocate -Government of Canada. HUGE SHOUT OUT to this esteemed Sponsor Angie Sandow for joining our Speaker Team! 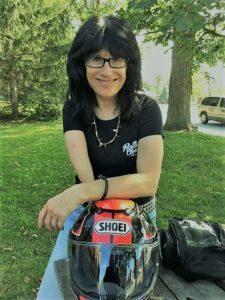 Angie is a Writer, Musician, Motorcycle Enthusiast, Finance Professional and an Inspirational Speaker. Getting there was not always easy. Angie was born with several congenital birth defects – the most noticeable being her right arm. Growing up, Angie was always encouraged by her family to do whatever she set her mind to and always seemed to find a way to do just that. Growing up, she faced bullying and ridicule, and often felt that she had to prove herself to be accepted. The most difficult challenge which she faced was being excluded from activities by her peers as a result of her being “different”. – formed angproblemsolved in which she shares her message of “WHY DISCOURAGE WHEN YOU CAN ENCOURAGE” as a motivational and inspirational speaker. Angie is currently working on her first book in which she will share tales of determination of her own and others that she meets as a result of her motorcycle travels. 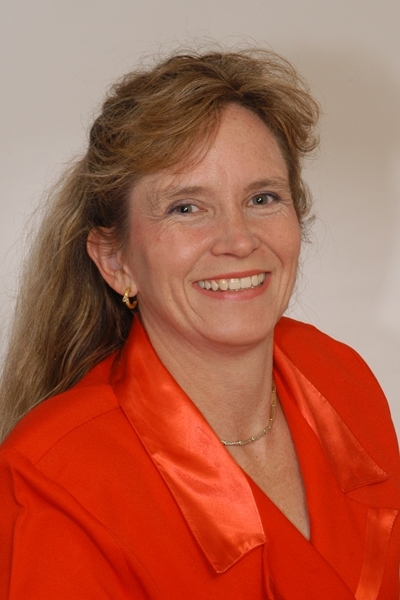 HUGE SHOUT OUT to this esteemed sponsor, Linda Lonseth, M.Mus, B.Ed, Light Master for joining our Speaker Team! Linda loves to help people empower themselves by connecting with their own intuitive knowing and tapping into their own intuitive abilities to create in a more magical way. 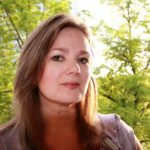 She teaches simple, practical tools to open up intuitive abilities in workshops, both online and in Toronto. She will be sharing some of these tools with us on March 4 at A Celebration of Women! Learning to trust our intuition is especially necessary in a world where we are bombarded with manipulative advertising and many conflicting versions of ‘truth’, especially in the media. We often learn to not trust ourselves, and we lose our ability to choose what is best for us. It is time to step into our power of knowing, discerning, creating, and living in our authentic truth, according to the deep dictates of our own hearts and our own Being. Linda is founder of The Lightwork School, where people develop their intuitive abilities, and learn how to create transformation and healing for themselves and the world through using powerful columns of divine light and truth. The Lightwork School for Kids is in the developmental stages, and it will be for kids, especially those on the ASD spectrum, to develop their unique gifts and strengths, as well as their intuitive abilities, and maximize their learning through a focus on nature, the arts, food and cooking, and movement. Please contact Linda at linda@lindalonseth.ca if you would like to be involved in this venture! Salons d’Indulgence are being held to raise awareness for the Lightwork School for Kids and you are invited to come and indulge yourself with magical yummy vegan food, luxurious movement, blissful lightwork meditation, and a rich chocolatey-voiced song concert! 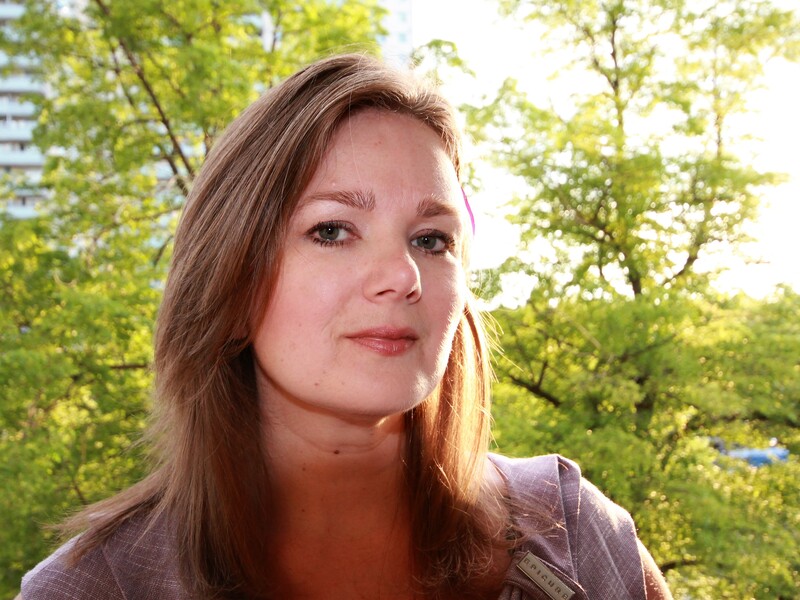 HUGE Shout out to Dr. Catherine Newry for joining our Speaking Team of Messengers of Empowerment. Dr. Catherine Newry is a licensed Naturopathic Doctor practicing in Toronto with a passion for helping busy professional women achieve optimal health and experience success in their lives. Her practice focuses on supporting women with hormonal imbalances, high levels stress, and digestive complaints. Her mission is to help her patients develop self awareness, find balance and restore health using effective natural treatments. Her goal is that her patients leave her office feeling inspired and informed to make positive changes to improve their health. Dr. Newry offers a comprehensive health assessment. This 1.5 hour appointment includes: Review of your health concerns, Full medical review, Physical exam, and Holistic treatment recommendations. Dr. Newry practices acupuncture using traditional Chinese theory as a gentle and effective treatment option for many conditions. It helps to stimulate the body’s own healing ability and manage pain. This treatment is an effective non-surgical and non-toxic method of reducing the signs of aging. It helps to improve muscle tone and increase collagen production to reduce the appearance of wrinkles. 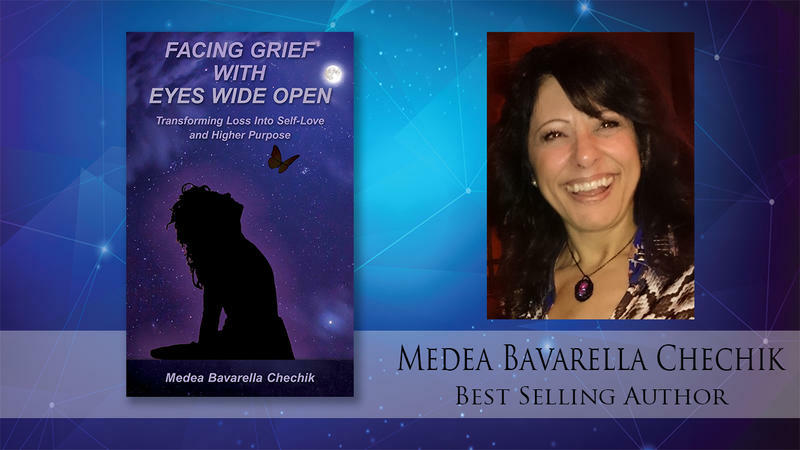 HUGE SHOUT OUT to this esteemed speaker, Medea Bavarella Chechik! Medea Bavarella Chechik is a Best Selling Author of “Facing Grief With Eyes Wide Open” an expert Transformative Teacher, Facilitator, Leader and a successful Master Coach. Her work, which, is also her mission, is about inspiring and facilitating people in their process of transformation and evolution, in order to awaken their higher purpose and contribute their gifts and genius to their life and the world. 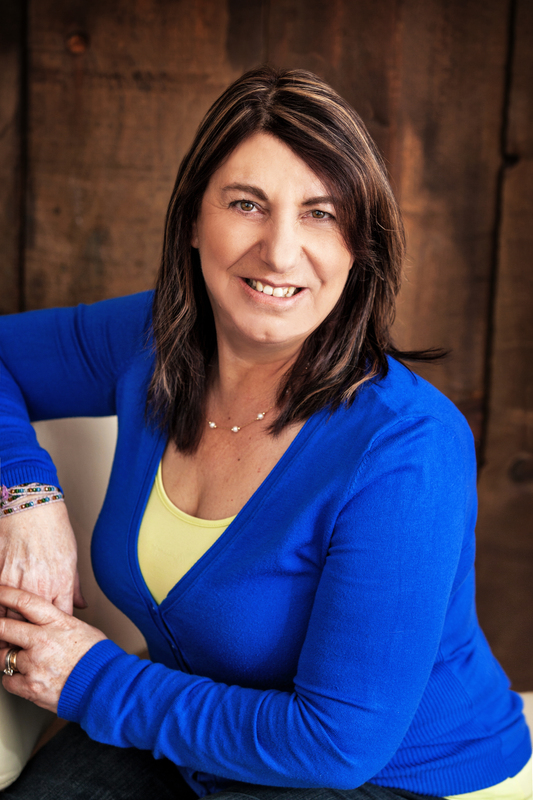 Medea is a Feminine Power Transformative Coach, has been a Transformative Therapist and a Transformative Leader supporting people on their personal transformative journey, from ‘victim’ to empowered co-creators. 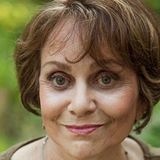 Medea is the Founder and Host of WeEvolve TV™, an online talk show, where she has interviewed many Luminaries int he field of Human Consciousness. Her interviews have been inspiring individuals globally. Huge Shout Out to the fabulous Shelley Jarrett for joining our Speaking Sponsor Team! 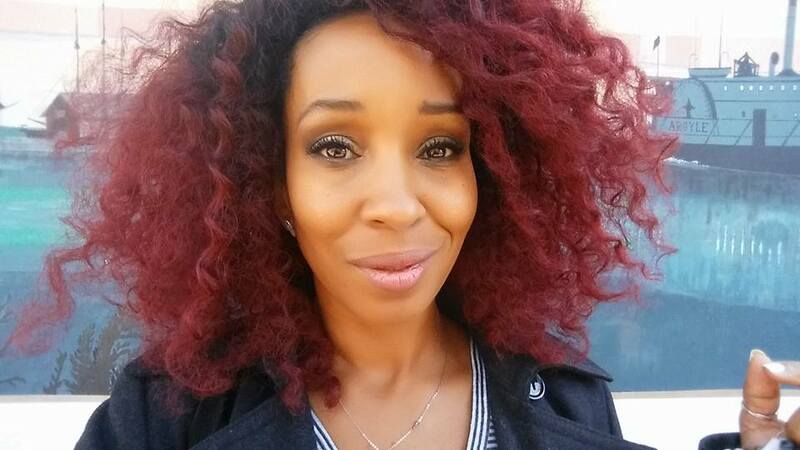 Shelley Jarrett is a multiple award winning Media Personality Speaker Author Mentor and Aspiring Film Producer. Shelley believes in community and giving back. She has grown her business primarily through partnerships and collaborations. Her expertise is in building relationships,networking, content marketing and social media. Shelley is the co-author of the bestselling book, “Transforming Lives: One Story At A Time” where she shares her story about witnessing her mother’s near death experience, in chapter 21. Overcoming fear and stretching her faith to be bold in trying new things. Huge Shout Out for this Amazing Woman Leader, Stacey Huish for joining our Speaking Sponsor Team! ~ A Strong Powerful Game Changer! ~ A Speaker, Educator, Author and Lover of Life flying to Canada all the way from Toowoomba, AUSTRALIA. ~ That is My Life! ~ That is my purpose for me being here! 1000 Ripple Effects Book is now registered to Make the Guinness Book of World Records Attempt. Currently there is no record and no record holder. So we will be making and setting the World Record. Each author who is registered and gets their story in on time will be a part of Making the Guinness Book of World Records Attempt on 1st November 2018. 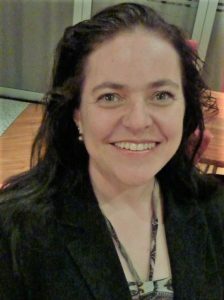 Huge Shout Out for this amazing voice with gratitude for joining our Speaking Sponsor Team, Micca Vanvield! Micca Vanvield is an entrepreneur and international best selling author who has a passion for sharing her experiences to help women heal emotionally and a passion for travel. She is a mother of 3 amazing boys, a coach/speaker/mentor as well as a travel and insurance professional. Micca has been travelling the globe for the past 19 years and founded The Travel Empire. She created the business to help her clients create unforgettable travel experiences while focusing on relaxation and emotional connections. 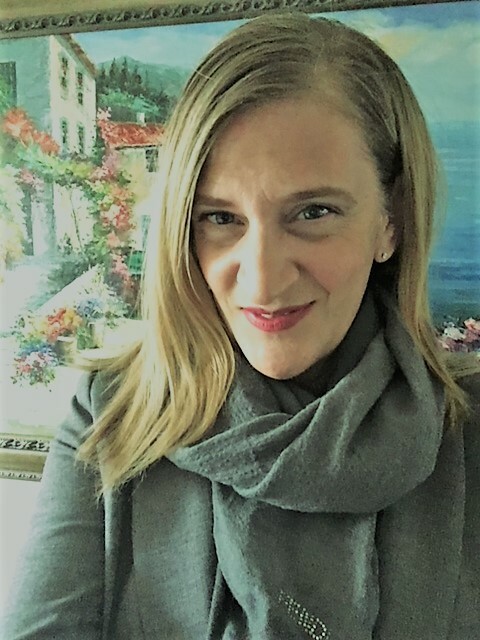 Micca has now added being a published author to her resume by sharing with the world her stories about dating online after a divorce and how the lessons she learned has shaped her healing and her current path in life towards positive emotional health. She has spoken at events globally sharing with her audiences the importance of healthy emotions and learning from her own travel experiences the positive effects of getting away. Micca believes that the best way to guide her clients is by having firsthand experience so she spends a lot of time upgrading her skills and loves nurturing those key on-site relationships. SPEECH DESCRIPTION: EMPOWERMENT …is an Inside Job! What is Empowerment? It is the process of becoming stronger and more confident, especially in controlling one’s life and claiming one’s rights. Why is it an inside job? It is impossible to experience transformation without transforming your roots, your core. Whats within. When you develop your internal muscle to start living in your power you will begin to experience true empowerment from the inside and it will begin to radiate on the outside. 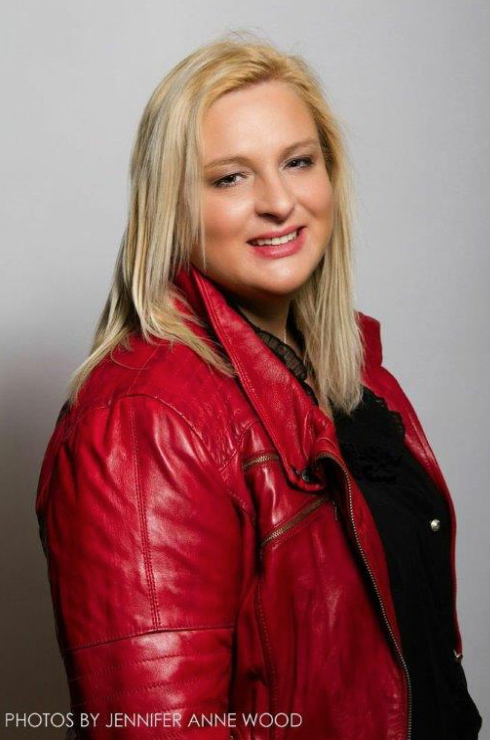 HUGE SHOUT OUT to this Lidia Sicilia as she joins our Speaking Sponsor Team. Lidia has a Warriors Spirit, as a two time cancer survivor her journey has been filled with obstacles that she turned into triumphs. Her unique approach to life, the emphasis she shares on Emotional Wellbeing and her perspective on how physical ailments derive from unresolved issues is forward thinking. Her vulnerability, courage, strength and bravery leave you feeling like you too can persevere through life’s challenges. As one may expect life changes drastically when diagnosed with cancer-not once but twice! THIS only Empowered Lidia to go within and begin her journey to heal, discovery, forgiveness, self awareness and self love. She found her passion in advocating for Health and Well-being, creating healthy meals in which she prepares and delivers. 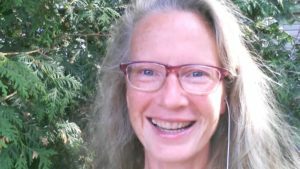 With Certifications in Yoga and Foot Reflexology she combines her teachings with both backgrounds into informative workshops throughout the GTA. Lidia plans to expand her services in 2018 to include Yoga and Wellness Retreats, Healthy Meal Planning Workshops, Chakra Workshops, more Speaking Engagements and Writing. HUGE SHOUT OUT to this Esteemed Sponsor for joining our Speaker Team, Erica Edwards. Erica’s mission is to Enlighten, Enrich and Elevate women and girls by breaking through the unrealistic standards of beauty imposed on us and by us, using some of the very tools used to bind us to liberate. Knowledge is power and looking good means feeling better – but on your own terms. Through makeup workshops for everyone. 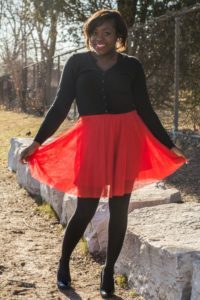 SAHM, professionals and teens- she teaches tricks and tips for the real world, while opening up the forum for women to connect and speak life into their dreams while smothering their fears. By sharing life experiences, tremendous healing and growth occurs. Yes, over makeup. It is so much more than makeup. It is empowerment and education of self. Working through all the messages we were given as little girls, the messages about our personal beauty we carry through our lives. Which lead us to feel we are never enough. How to break through and connect to the women we are and want to be. Huge Shout out to Darcy Herring, Esteemed Speaker, for joining our Sponsor Team. As a woman with a family riddled with anxiety, I have spent the last 4 years trying to win the battle and create a more calm world for everyone around me. 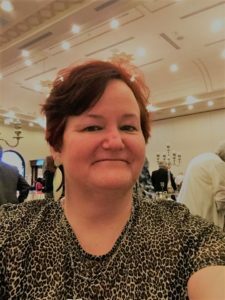 What started as a losing battle soon shifted in my favour when I began incorporating my Master training and Certifications in NLP (Neurolinguistic Programming) and Hypnosis to ease the fear and curb the anxiety. By working with the mind and the incredible ability for choice, I now hold the upper hand when anxiety rears it’s ugly head. My work with clients involves teaching them tools and techniques, giving them back control over their lives, and allowing them to win their battle with fears and anxiety by targeting it at the root cause. It’s all about strategies – those that serve us and those that don’t. Creating a program for families and individuals to take back their control and gain the upper hand to feel empowered in their own life was a dream of mine until this past autumn when that program was created and tested with awesome results and raving reviews. “My 5 Step Strategy” was created with passion and a dream to reduce the prevalence of anxiety in children, in teens and in the world as a whole. There will always be fears and things to worry about, but what a different world this would be if we all had the tools to use those fears and worries for our benefit instead of falling victim to them. Bringing CALM to the storm, goals WITHIN reach and FOCUS for performance. HUGE SHOUT OUT for this esteemed sponsor for joining our Speaking Team, Carmela Lamanna! Carmela is a Born Empath and Healer, Carmela was born and raised in a small village in Italy, lost her mom at a young age, and moved across the country by 15 years. 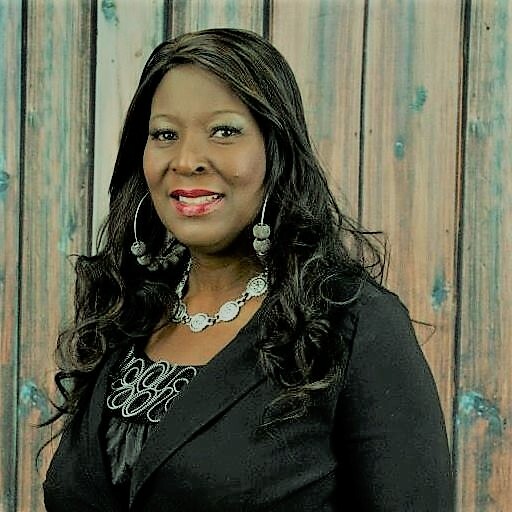 She embraced her true gifts after raising her two daughters, she has never looked back since, she has found her true strength, in helping others find theirs. Carmela has helped families understand about their children’s gifts and to think outside of the box. Her empowerment IS empowering you. 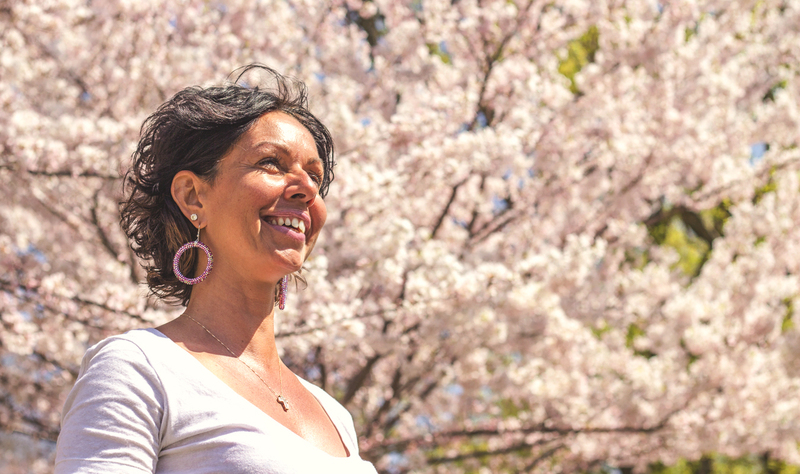 When she is not too busy helping others, Carmela spends her time in nature where her spirit comes alive, she feels a special connection with our Mother Earth, she believes that it helps us stay connected and calms us down. Carmela believes are; That we are all connected, and that if we stand together we will rise above anything. You can find her on Facebook and Instagram where she posts Inspirational posts, look for her at Power of rising spirit. HUGE SHOUT OUT to Zoe Petrak for joining our Speaker Team! 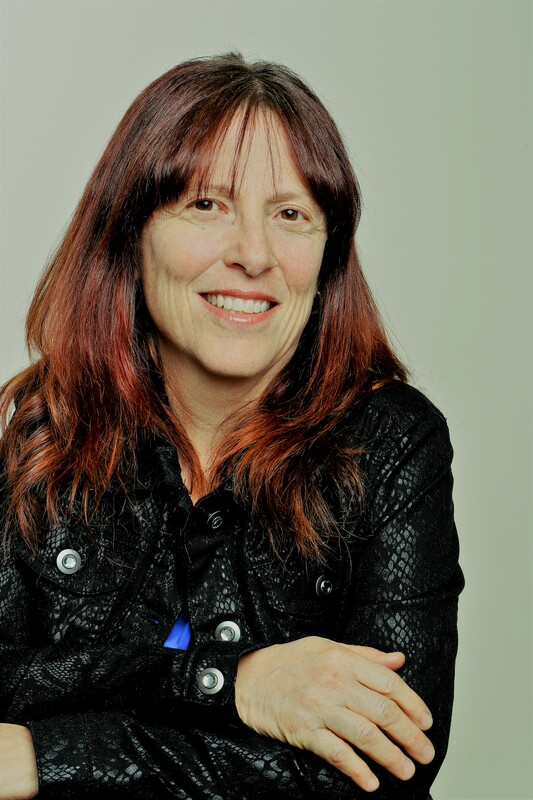 Zoe Petrak is a Strategic Results and Achievement Mentor certified by Robbins (Tony Robbins) Madanes Center for Strategic Intervention, she is an International Best-Selling Author in 5 countries, Inspirational Speaker and Transformational Leader. Zoe specializes in helping you break through limitations, unfold your true power and potential, get to the next level, achieve outstanding results in life, relationships, career and business and live a life full of fulfillment, well-being and joy. It is personal 1-on-1 work (via Skype or phone) on your physical, emotional and overall well-being, your goals, vision, tangible success, and extraordinary results in life, relationships, career and business, as well as confidence, fulfillment, joy and happiness. This unique system utilizes latest, most effective technology, tools and strategy for personal transformation, well-being and results. It was developed through years of research, practice and experience. This system is focused on unfolding and strengthening resources within you to achieve extraordinary results in life, relationships, career, business and finances. It helps to bring balance, fulfillment and joy to your life as well. A Huge Shout Out to Michelle Simspon as one of our annual Exhibiting Sponsors! 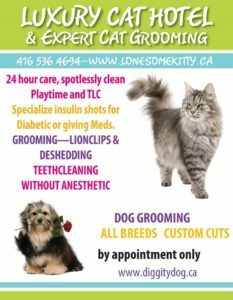 LOVE YOUR PETS: Diggity Dog and Lonesome Kitty Feline and Canine Day Spa & Hotel offer a comprehensive service that cares for your pets during your vacation or business trips in a fully equipped and fully staffed, home-style environment. Cats are kept completely separate from dogs. Have your feline friend stay a spotlessly clean environment. Room service is included, brushing and combing, lots of TLC from our caring staff. Our feline guests can either lounge on the various comfy pillows, enjoy the view through ample windows, or take the opportunity to roam free in our unique spacious recreation area. A space filled with cat climbers, tunnels, toys, and scratching posts. Pet Owner’s Choice Brands is a wholesale distributor and retailer of dietary supplements for cats and dogs. A Huge Shout Out to Kandice Doucette as one of our Exhibiting Sponsors! Kandice’s vision is helping people discover that eating clean and healthy can be truly easy and tasty with an array of delicious whole foods without fillers, artificial flavours, MSG while saving you money, time and producing less waste! To offer a safe place to grow and create a business at your own pace! As a result of becoming a consultant Kandice has gained control of her health. The chronic migraines and exhaustion are gone with the help of the Good Food Real Results program. The Epicure community is spread all across Canada and it offers a wonderful place to learn and succeed. 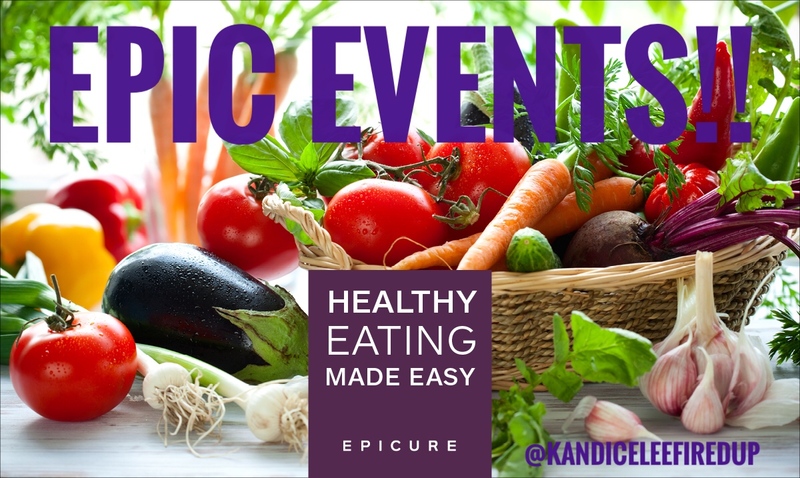 Epicure is here to help time-starved, food-restricted and well, everyone who just wants to clean eat! Our Food products range from $7 to $15. Our Food Collections range from $30-40 and offer 40 plus meals costing around $3 a meal! 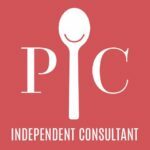 As an Epicure Independent Consultant I offer complimentary raw to ready cooking classes, Workshops, Facebook events and consulting to help you discover that you can eat an array of delicious whole foods without fillers, artificial flavours, MSG while saving you money, time and producing less waste! We are also Gluten-free and nut-free! 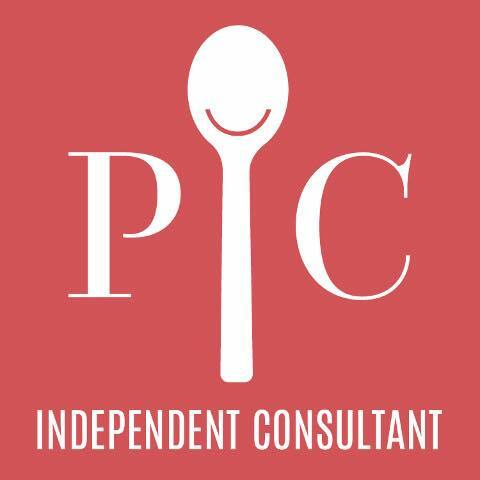 Huge Shout out to Kelly Davis, Pampered Chef for joining our Exhibiting Sponsor Team. Doris Christopher founded Pampered Chef in 1980, and then opened Pampered Chef Canada in 1996, with the belief that quick tips and powerful tools can fuel a faster, no-fuss cooking experience. But today, many of us don’t even have the time to sit down for an entire meal, let alone make one. That’s why at Pampered Chef we help you press pause on life and take in the most important moments with easy, everyday cooking built for today’s world. Huge Shout Out for Natalia Turner for joining our esteemed Exhibiting Sponsor Team! SeneGence® was founded on the idea to offer superior products and an opportunity for women to be independent and successful in business regardless of age, background, or education. 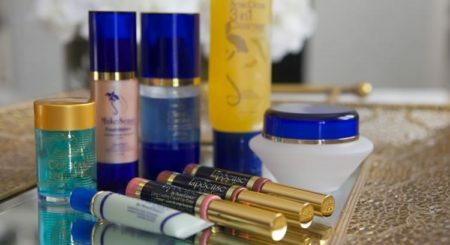 Since 1999, SeneGence has grown to support thousands of successful careers and satisfied customers around the world and remains steadfast in its commitment to offer products that really work, including LipSense long-lasting lip color and a complete line of anti-aging skin care and long-lasting cosmetics. SeneGence is built on a platform of support for the environment and respect for the global community. Strong practices around being environmentally sensitive include use of naturally-reoccurring ingredients, refraining from animal testing and omitting external product packaging keep the company environmentally conscientious and ecologically responsible. Additionally, products are formulated with no animal by-products, in compliance with FDA regulations and in the United States for tight quality control. SeneGence’s non-profit organization, the Make Sense Foundation® regularly raises and contributes funds for women and children in need. Huge Shout Out to Linda Lodewyks as a member of our Exhibiting Sponsor Team! Fifth Avenue Collection, an internationally renowned fine fashion jewellery company, is a pioneer in the social selling and creating entrepreneurial opportunities for women. This family owned company grew from a hobby that began ​many years ago. The Butler family began by cutting and polishing gemstones in the basement of their home. Thirty years later, three generations of the family hold key positions in running and managing the company. We showcase our unique, versatile and fashion forward collections through fun, flexible and innovative in-home social shopping sessions. Our talented Jewellery Stylists provide high quality, on-trend jewellery designs direct to their customers. Combining state of the art digital and social media tools and an accessible online retail space with expert knowledge and personal service, Fifth Avenue Collection has become the brand of choice for millions of fashion conscious women, who seek luxury style at a pre-luxury price. Working with and fostering strong relationships with Jewellery Stylists in many countries across the globe, Fifth Avenue Collection has gone from humble beginnings in Canada, to growing dynamic and innovative teams in Australia, the United States and South Africa. To be a part of the Fifth Avenue Collection community, is to be a part of a family who believes in creating business opportunities for strong and independent, style savvy women around the world. Join our innovative, fashion forward and stylish community today by becoming a Fifth Avenue Collection Jewellery Stylist, hosting a Styling Session or shopping our designer jewellery collections directly from our e-boutique. 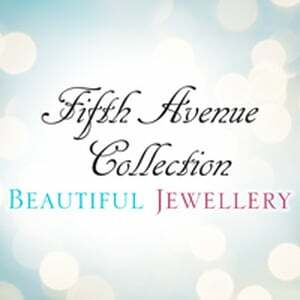 ​ I have been a Jewellery Stylists with Fifth Avenue Collection for over 10 years. Huge Shout Out for this wonderful addition to our Exhibiting Sponsor Team, Karen Theimer! “Hi. My name is Karen Theimer. I am a Registered Massage Therapist and Holistic Nutritionist. I have been practicing for 10 years in Newmarket. Two years ago I was introduced to Organo Gold products and as I learned more about them, plus having my own testimonial I was amazed. 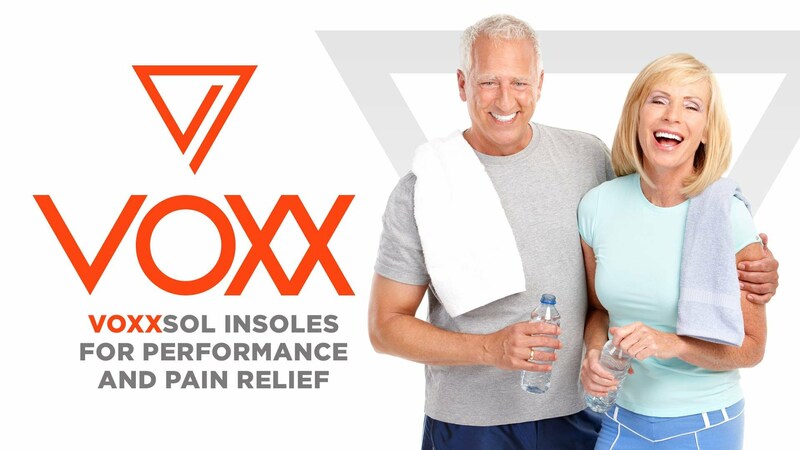 One of the benefits of the products is that it is an anti-inflammatory and since I treat people with inflammation all day I realized this was a perfect fit for me. Simply, it’s Ganoderma; the gold behind ORGANO. Ganoderma is a herb staple used in Asia and is gaining notoriety in the Western world. Ganoderma lucidum is a large, woody, and tough mushroom used for various herbal remedies. More commonly known as reishi or lingzhi, this mushroom may have beneficial effects on the immune system, cardiovascular system and prostate gland. Connect with Karen and learn more HERE. Huge Shout Out to this esteemed female entrepreneur, Suzy Tamasy for joining our Exhibiting Sponsor Team! 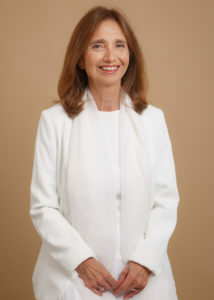 Suzy Tamasy is an entrepreneur, award-winning mentor in finance, and a leader in advocating for entrepreneurship as a way of creating positive transformation in the world. Suzy is the Founder of SuzyQJewels & Frugal Divas, an initiative to radically transform how we support, celebrate and finance female entrepreneurs. Suzy is currently based in Toronto, Ontario with two lovely sons one 6 and 18. She has been organizing events for the past 7 years. She started as a Jewellery designer using recycled items for the past 7 years and has evolved to her own mini empire with a virtual consignment shop now opened a new clothing line under SuzyQJewels & Frugal Divas on Facebook. Her concept is to be frugal in saving money and sharing business tips to assist other woman in expanding other avenues of growth in their lives. Frugal Diva provides everyday living tips either on entertainment, home décor and issues to recycle to save our planet. Her passion is fashion and being an appearance stylist and her goal is to assist to stop contributing to our land fill by recycling your clothing and giving back to our community. HUGE SHOUT OUT to this esteemed Sponsor, Jane Cotnam for joining our Exhibition Team! Working for myself never seemed to be a big goal when I was younger. I followed the flow; school, job, got my first apartment and started living. The only problem was that I wasn’t happy, but I didn’t know it! I moved from Montreal to Toronto, joined my father’s business and saw what it was like to work for myself. I knew I had found what I wanted to do. Starting a career in insurance , I immediately gravitated to the group benefits side of the business, and I enjoy it still. In ’84 I assisted in developing the Canadian Organization of Small Businesses, an association plan that allowed small businesses to have group benefits that had previously been unattainable. This later morphed in what is now known as a ‘Chamber of Commerce’ plan. I also put together the first online billing system for group benefits. I am proud of being a dedicated independent group benefit plan broker and advisor, and I specialize in groups that are hard to acquire benefits for. I got involved with Insurance for Children when I went to a seminar introducing the “fastest growing alternative to the RESP”. When you are a licensed insurance broker, you have to do 30 hours of continuing education every two years, in order to maintain your license. This way, I stay educated on new products as well as rules and regulations from both CRA and our governing board, Financial Services Commission of Ontario. Insurance for Children took on a whole new meaning for me. It is a product that has been around for 150 years, and the insurance company, Equitable, has been in business for 100 years. I realized very quickly, how this could help so many parents. It has become personal. I have a daughter who is fighting for her health. She has had to quit her job, which she loved, as she is no longer able to work while on the meds she is on. Had I had this in place for her, I could very easily have presented her with an alternate means of financing herself. She has had to move home, and though I am happy she has, I’m quite sure she would have preferred not to!! I am a firm believer in giving back. Through my own business, and the fact that I have been able to create my own schedule and take time off, I have volunteered with organizations that touch my heart and mean much to me. I am a hearing-impaired member of CHS (Canadian Hearing Society) and had the privilege of teaching ASL (American Sign Language) to kindergarten children in a play environment. I am still a member of the CHS Board. I was also involved in the Weekend to End Breast Cancer, Pancreatic Cancer Canada (following my mom’s passing) and that lead me to being a Palliative Care Liaison Volunteer running workshops at Credit Valley Hospital. I have also volunteered with my children’s schools as a fundraising chair. This past September, I will had the honour and privilege of volunteering at the Invictus Games. Being an entrepreneur has allowed me to be available for all the big events in my family’s life. With four kids and four dogs, life is always busy, bordering on hectic. I wouldn’t change any of it! HUGE SHOUT OUT to this esteemed female entrepreneur, Carla DelVecchio, joining our Exhibiting Sponsor Team! Carla has been an Independent Distributor with She’s Got Leggs since June 2017. Our super, comfy leggings are very versatile and come in a wide variety of amazing designs and patterns. They are great for yoga, working out, lounging and day to day living! We are sure that once you own and wear a pair – you won’t be able to have ‘just one’! Our leggings are of superior quality, made from blends of polyester and spandex, which are ultra-soft to the touch and way too comfy! It is best to book at least 4-6 weeks in advance, so call now to reserve your party date as spots fill up quickly. You will LOVE the personal service you receive at “She’s Got Leggs”! HUGE SHOUT OUT this esteemed female entrepreneur, Lucy Ziriro for joining our Exhibition Team! 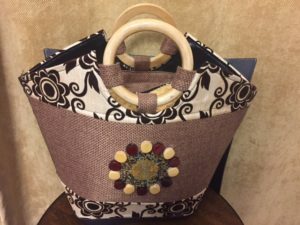 I run my own business selling handmade African bags and accessories. Our bags are designed with a passion for fashion. They showcase different versions of several african prints and the best of handcrafted beads. Our dolls represent our natural beautiful African hair. We want to encourage our lil girls that Fro rocks! Our products are made with the finest african material from the mother planet of naturals. 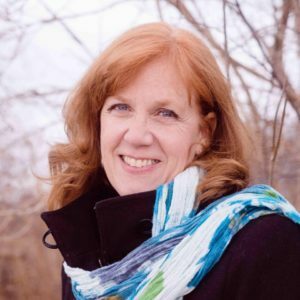 HUGE SHOUT OUT to this esteemed female entrepreneur, Cheryl Rankin for joining our Exhibition Team! Fit For Business is a business consulting company that helps you grow to the next level. In comparing ourselves to a personal trainer we shape up your sales, add muscle to your marketing, tighten your budget and make your business healthier. Whether you need a business card or a business plan or something in between we can help you. ‘Brainstorming For Business’ is one of our favorite services to deliver. It is very exciting to work with a business to develop a strategy on where to find clients. Usually many of the ideas require no financial cost or very little. The ideas generated match your budget, your target market and your business needs. To sign up for a complimentary introductory session to learn how to get your business to the next level.